Determining the semantic similarity between concept pairs is an important task in many language related problems. In the biomedical field, several approaches to assess the semantic similarity between concepts by exploiting the knowledge provided by a domain ontology have been proposed. In this paper, some of those approaches are studied, exploiting the taxonomical structure of a biomedical ontology (SNOMED-CT). Then, a new measure is presented based on computing the amount of overlapping and non-overlapping taxonomical knowledge between concept pairs. The performance of our proposal is compared against related ones using a set of standard benchmarks of manually ranked terms. 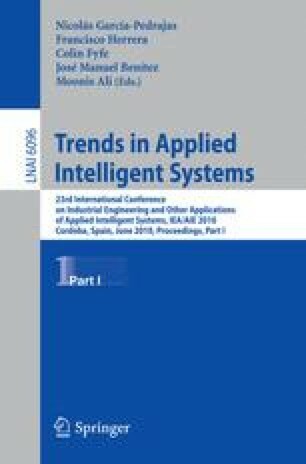 The correlation between the results obtained by the computerized approaches and the manual ranking shows that our proposal clearly outperforms previous works.